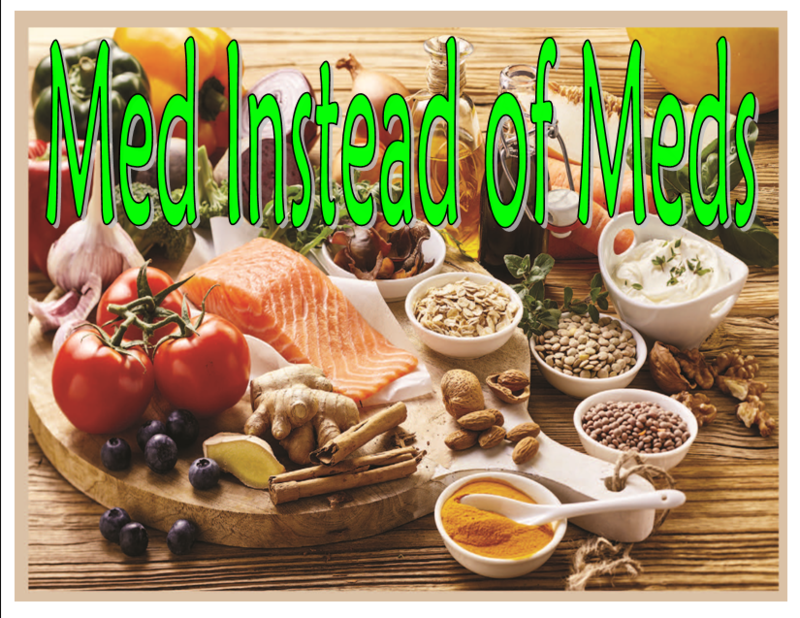 The Med Instead of Meds class series will help you Go Med by exploring 7 simple steps to eating the Med Way. Learn Med tips, life hacks, and recipes that will help you eat the Med Way every day. Great tasting and good for you! The simple, delicious, and satisfying Med Way of eating will keep you coming back for more.